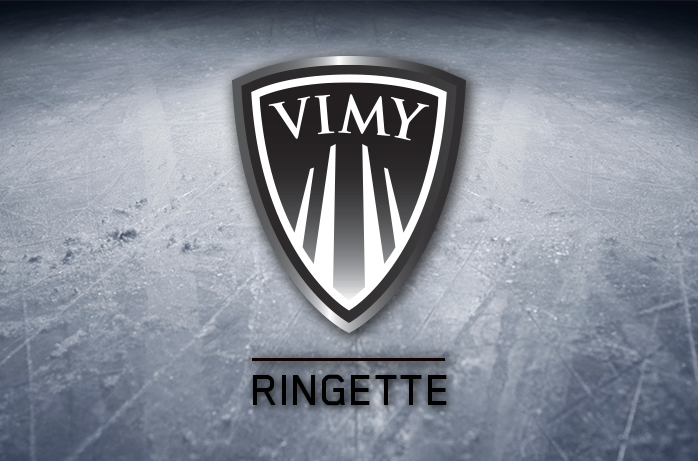 Academic and Athletic Development added Vimy Ringette as a new program for the 2019-2020 school year. 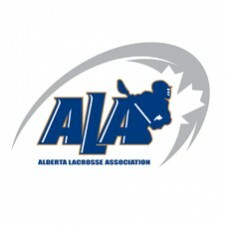 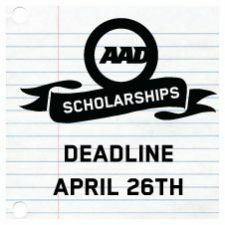 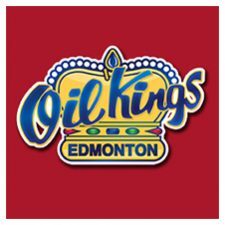 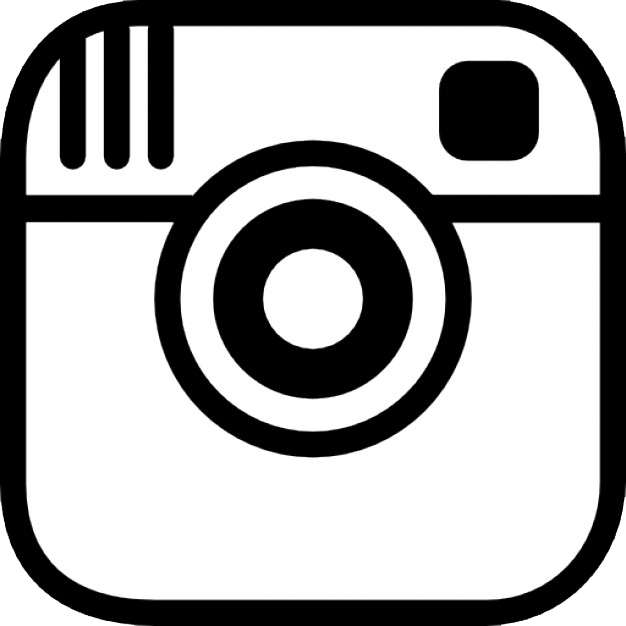 The program is administered and delivered by Academic and Athletic Development (AAD) and supported by Edmonton Public School as a part of their Sports Alternative Program. 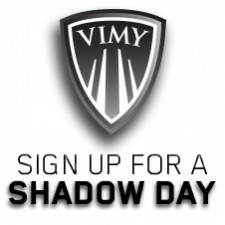 For more information on Vimy Ringette contact ringette@vimyedmonton.ca or Register for a Free Shadow Day!